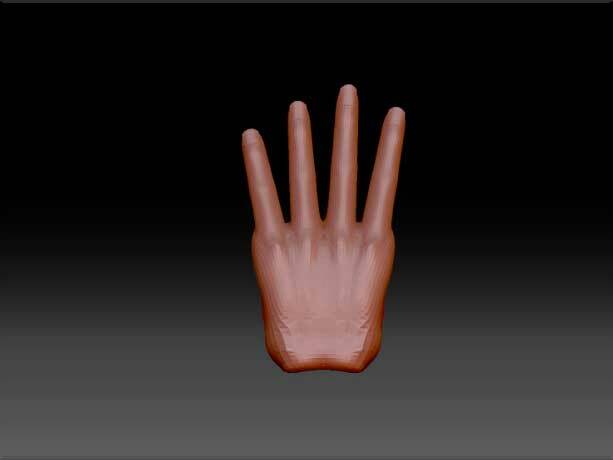 The Mirror And Weld function is to me one of the major features for ZBrush. It’s one of those functions I never knew I needed until it was there. With just a little bit of planning, it can be used to speed up your workflow significantly! 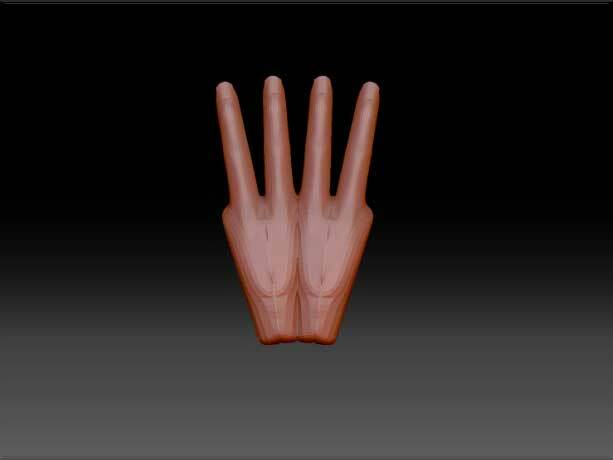 For example when creating this hand. As you can see on the screens, all I started with was one fairly detailed finger and Mirror And Weld took care of the rest. 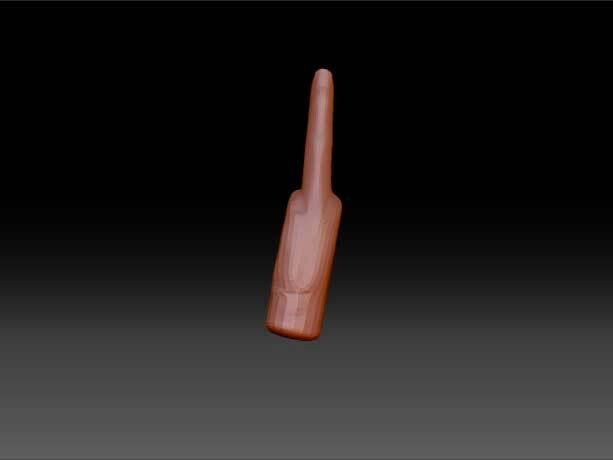 I ended up using one of the fingers as a thumb although it being combined as one subtool, the thumb is not connected to the rest of the tool on a polygon level which will give you problems when you continue working on the hand. 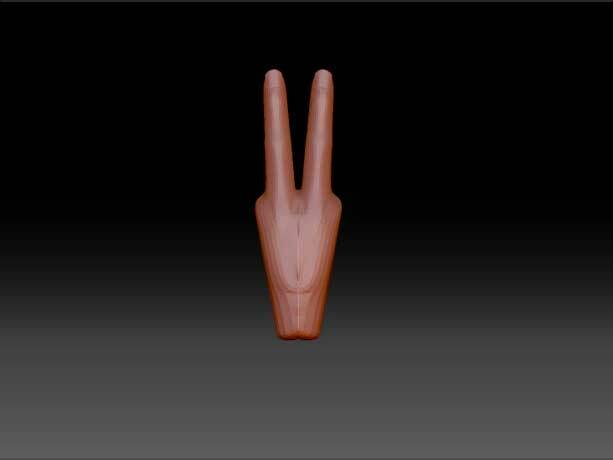 And as you can see, the topology isn’t that great either. ”Mirror And Weld” uses the position of your model in regards to origin, or you can say the center of the document. Using the Floor button to the right of your workspace (if using default UI settings) will give you a grid to help you show where the center is so you can place your model properly. 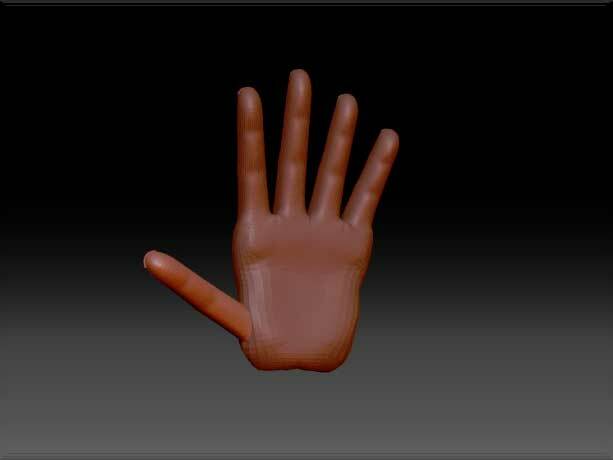 Instead of working hours with getting all the same detail on every single finger, creating a UV-map and generating a displacement texture, using just this technique I only needed to create that detail once and it took just a few minutes. But how do we solve this thumb problem we seem to be having without creating a completely new topology by hand for every single finger? (No pun intended) Well we’ll just use the ReMesh All button. Using ReMesh All will create a completely new mesh based on your original mesh. 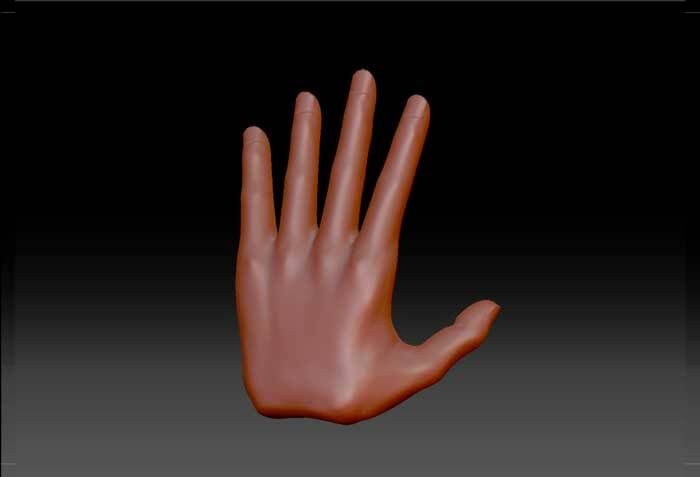 It won’t reuse the mesh itself or its topology, only the shape of in this case the hand, and with a new even topology. Remember that when using this feature, you’ve got to be aware of the scale on you model. Using the Polish slider next to the ReMesh All button takes scale into consideration. 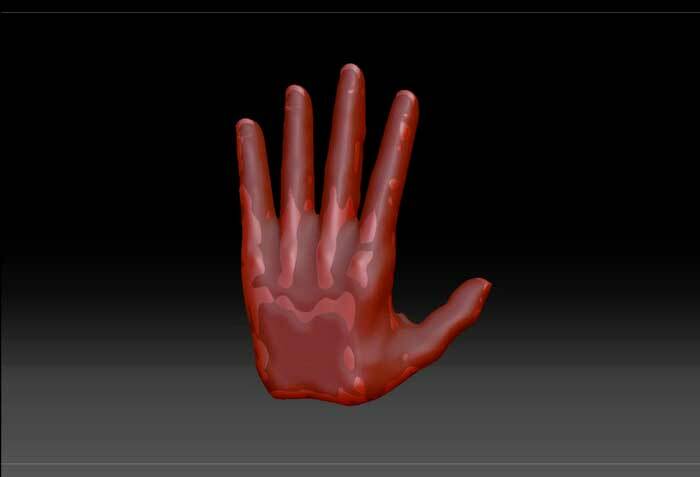 So if ”if the hand don’t fit the glove”, try rescaling your mesh till you get close to the result you’re after. So when the new mesh have been generated, it kinda fits the model in overall shape and size, but not when it comes to detail as you might notice. 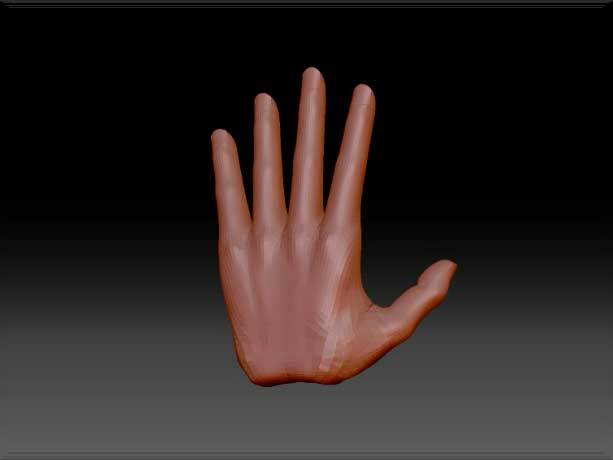 So having to model only one finger in ZBrush, we managed to create a complete hand with a very even and workable topology using only these features.